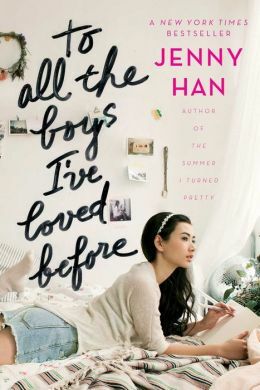 To All the Boys I’ve Loved Before by Jenny Han. Simon & Schuster, 2014. Currently available. Face Value: This is a gorgeous cover. Real girl, real setting, real anticipation for the story that is told in the pages between. I was not ashamed to read this in public. Does it break the slate? Sadly, no. 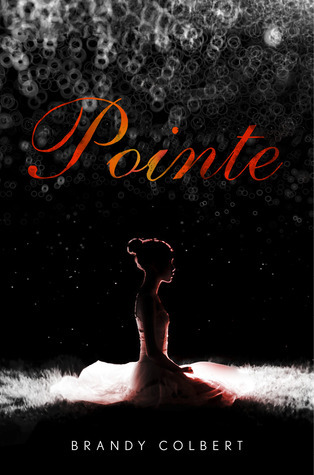 Lara Jean does not step up to take charge of her destiny until the very last page of the book. (Seriously, the final page. Not a hyperbole.) Her sisters are both more likely to be Slatebreakers, but the story is told from Lara Jean’s perspective, and it doesn’t make the cut. I still enjoyed reading the book, but it’s not a great example of a young woman speaking up and challenging the status quo. 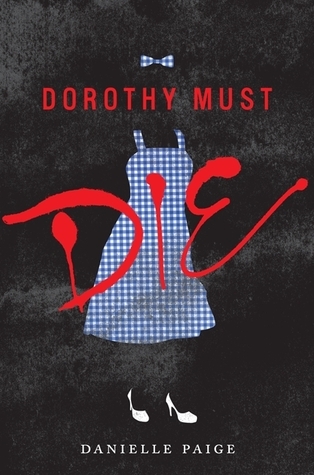 Dorothy Must Die byDanielle Paige. Full Fathom Five, 2014. Currently Available. Face Value: We definitely know we’re in Oz by the signifiers = blue checked dress, silver shoes. 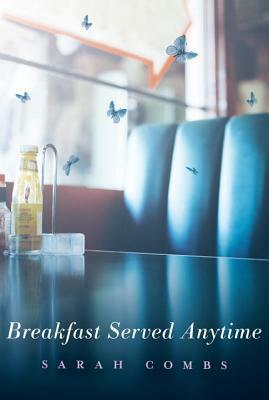 The stark writing over the image hints at the story and is engaging. I like it. Does it Break the Slate? Yep. Danielle Paige has not only crafted a complicated, villainous and horrifying version of Dorothy Gale, she has given us a strong new hero in Amy Gumm. 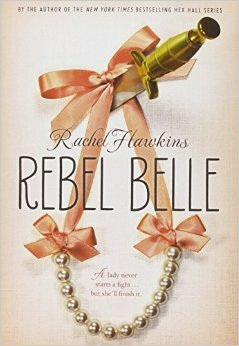 Plenty of terrific female characters populate this book. 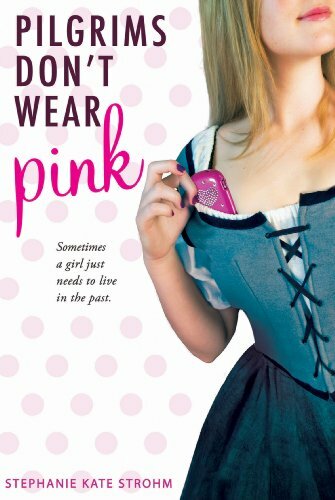 Pilgrims Don’t Wear Pink by Stephanie Kate Strohm. Houghton Mifflin Harcourt, 2012. Currently available. Face Value: This cover simply does not do the story justice. 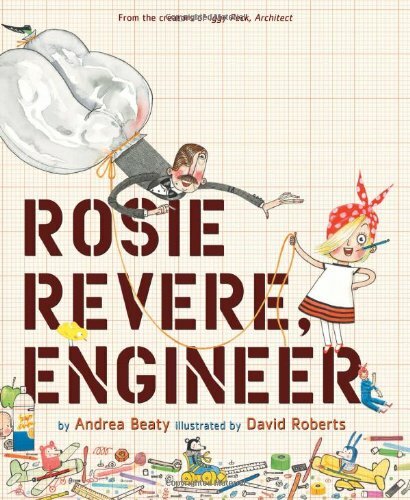 Libby is extremely clever, and a girl pulling a cell phone out of her bosom does not convey the hilarity of this book. This cover makes it look like a story of secret seduction, when the book is truly more about the sweet, awkward moments that make a memorable summer. Does it break the slate? Not quite. Libby has all of the qualities necessary to be a Slatebreaker. She is smart, resourceful, and self-sufficient. Unfortunately, she sometimes underestimates people and lets things like outward appearance win her over before she delves deeper. I did love how Libby was a female character who was full of contradictions. She loves the color pink, has an interest in fashion, and enjoys domestic pursuits. She also studies history intently and enjoys classic literature. Despite the initial impressions people may have of Libby, she consistently proves them wrong.